Kesgrave is well served by cycle tracks and routes. Grange Farm has been built with a large cycle lane through it and a wide cycle lane has been constructed along main road. The terrain is also flat. 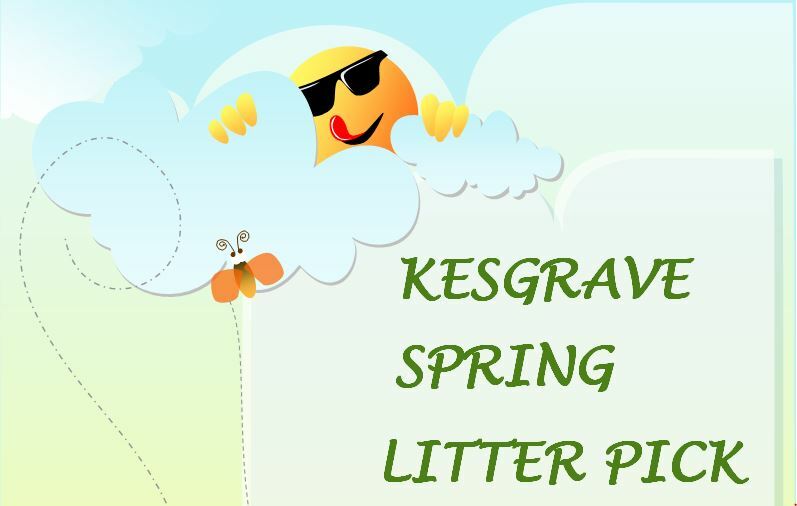 Kesgrave has a large (2000 pupil) 11-18 comprehensive school and three local Primary Schools each with around 500 pupils. 61% of the pupils at the high school cycle to the school. The Town Council actively encourages walking and cycling. A map showing cycle routes in Kesgrave can be found here. A downloadable version can be found here. Cycle routes and facilities in Suffolk can be found on Suffolk County Council’s website here. One of the great advantages in Kesgrave is the network of cycle paths on the Grange Farm development. However there is sometimes confusion, on what is or isn’t a cycle path and who should be using them. 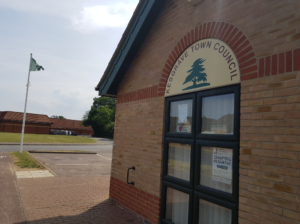 And it has to be said that it has also seen an increase in the misuse of paths in the more established areas of Kesgrave. On the major routes within the Grange Farm development there is a dualed pathway; cyclists on the red tarmac and pedestrians on the grey. A good example is Pilbroughs Walk and it can also be seen alongside the A1214 from All Saints to St Michaels roundabouts. On the less well used routes the path is “shared” and this is the more frequent version found in the established areas of Kesgrave, where available space is less. The Bell Lane path on the eastern side is a good example here. In either case both cyclists and pedestrians need to exercise some caution and respect for the other users. We’ve probably all come across people at some time or other (or perhaps been guilty of it ourselves) using the wrong side of the path or not paying attention to who else is around. This can be particularly awkward if a cyclist is speeding round a blind bend or where a cyclist is using a path that is supposed to be just for pedestrians. Most people will be quite happy to see very small children using the pedestrian footpath when they’re learning how to ride their bike. But any cyclist who weaves on and off the path and road indiscriminately is a danger to themselves as well as others and can cause a lot of upset to other users. A further word of caution. Anyone who has been across Rupert Fison Square will have seen signs which ask cyclists to dismount. With the many young people entering both the Day Nursery and the Scout building it is important not to have bikes racing through the square. Unfortunately some people think “it doesn’t apply to me” and then they compound the trouble by cycling across the front of the shop units making it dangerous for the unwary shopper going back to their car. No-one wants to stop such a healthy form of exercise being undertaken by so many but please think of others when you’re out and about on your bike.